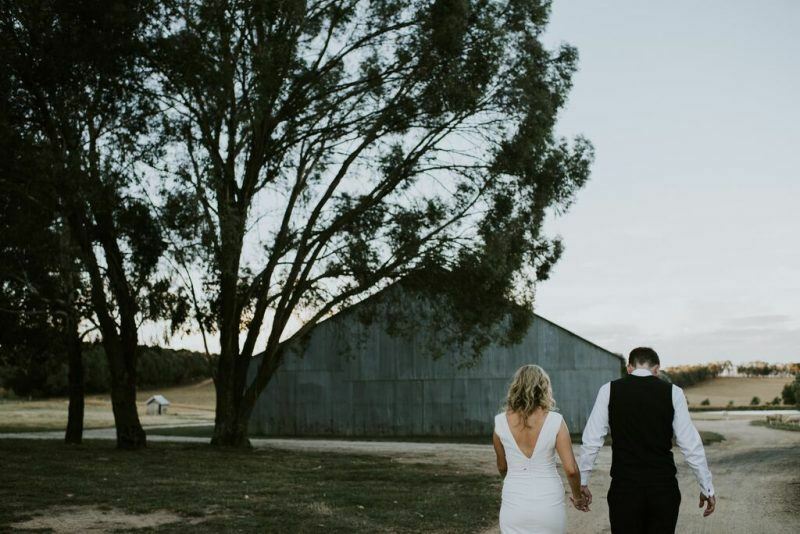 Anyone who has followed WedShed for a while would know Waldara is one of our all time favourite NSW country wedding venues. 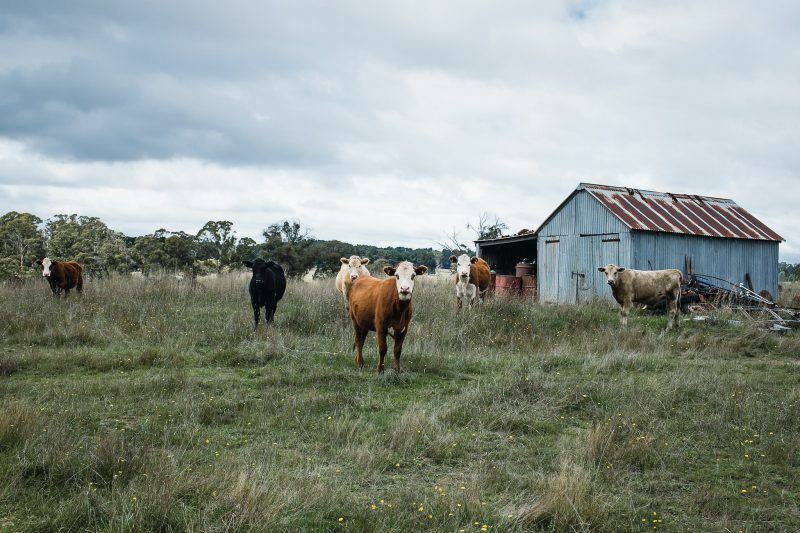 A working sheep and cattle farm, it’s about an hour past the Blue Mountains and a hop, skip and jump away from Oberon with plenty of accommodation options. 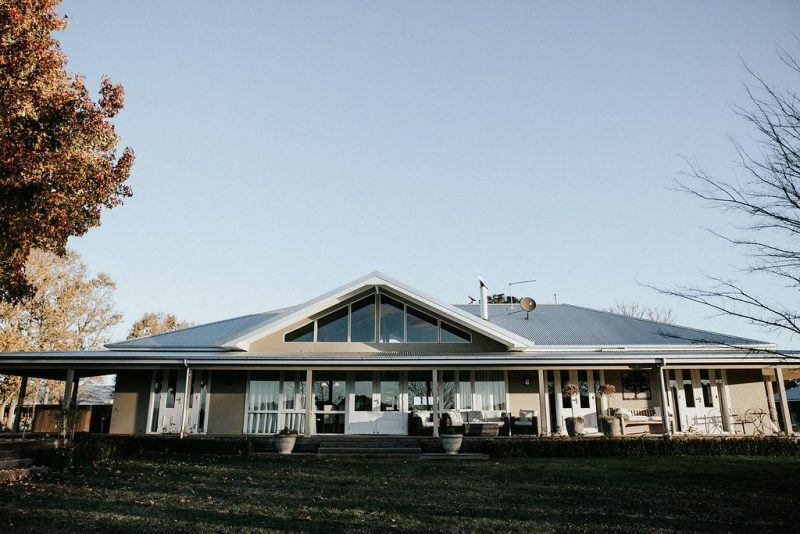 You’ll find two exquisite homesteads overlooking a large dam, as well as a beautifully maintained shearing shed, a tennis court and a gorgeous reception barn with modern amenities. 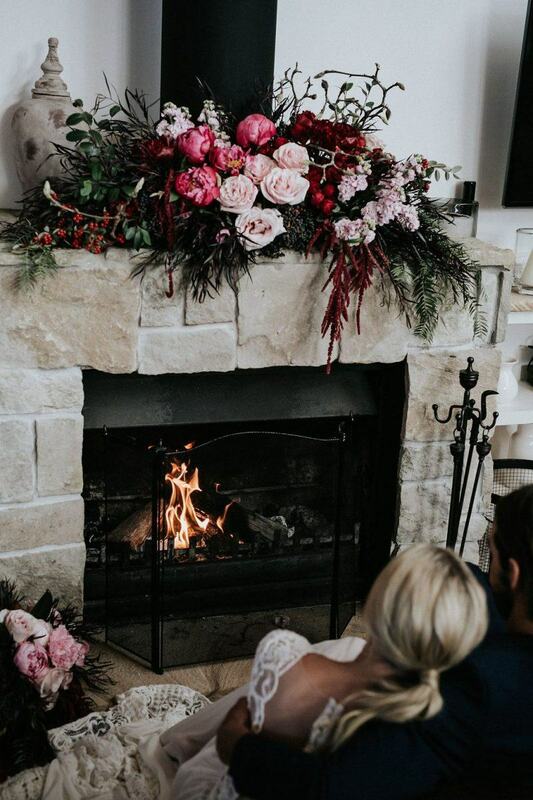 It’s where we shot our first styled shoot and where we’ve been dreaming of getting hitched (again) ever since. 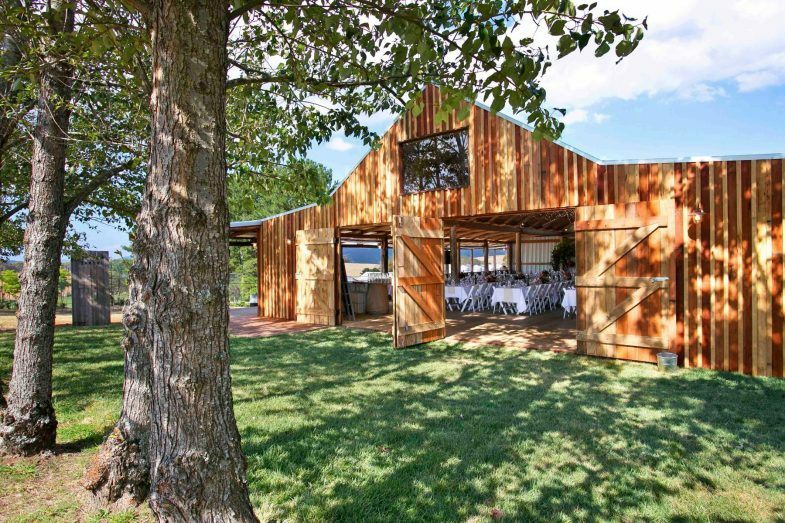 Waldara is a working farm and wedding venue in the beautiful countryside of Oberon NSW. 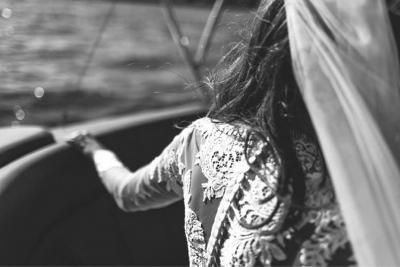 It was my own wedding experience that inspired me to get involved with the wedding business. 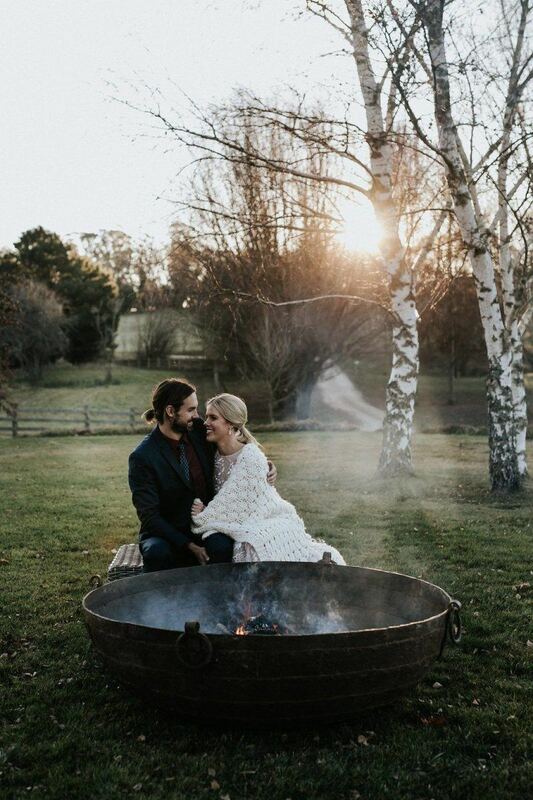 After getting married at the Waldara property myself (it really was the best day ever! 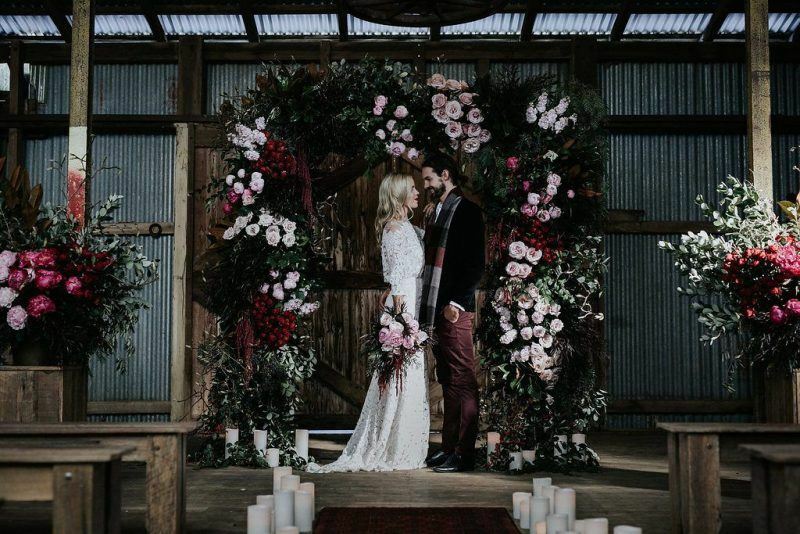 ), I knew it would be the perfect place to create a wedding venue for couples who wanted a relaxed, bespoke, rustic, elegant country wedding. 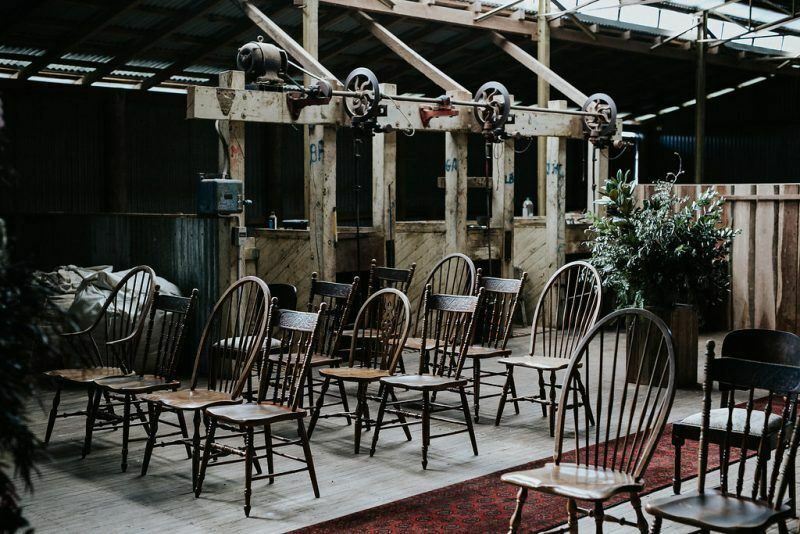 Can you tell us about the facilities your venue offers? 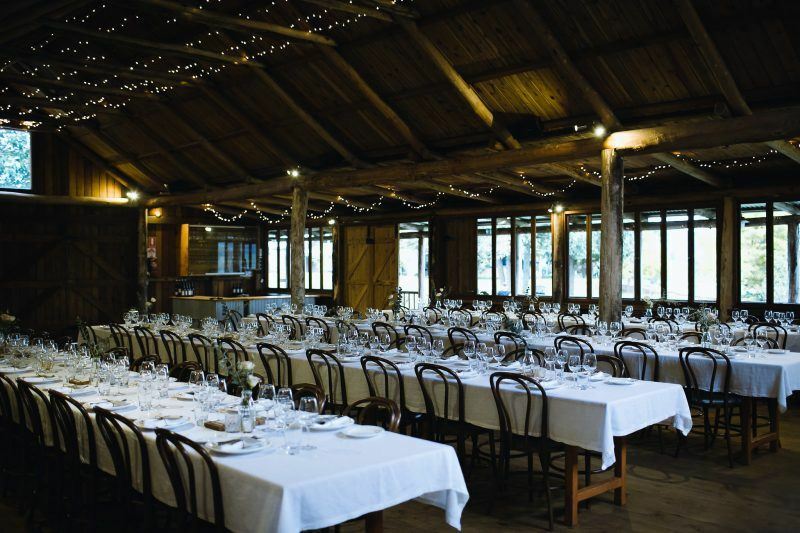 We have a fantastic big wooden barn that acts as our reception hall – it’s fully fitted out with all you would need for a large scale party. 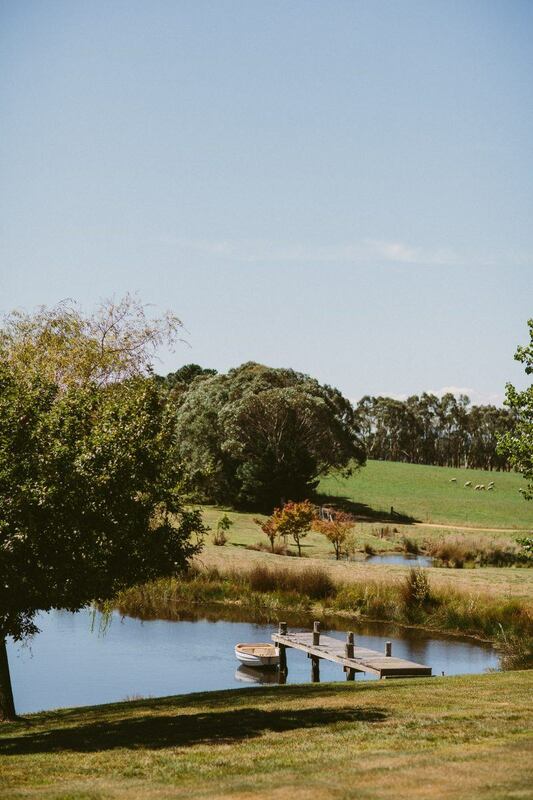 There are two houses on the property so you can have 20 guests stay at the venue for your wedding weekend. There are several ceremony location options around the beautiful property including the characterful shearing shed which acts as an indoor option in case of rain. 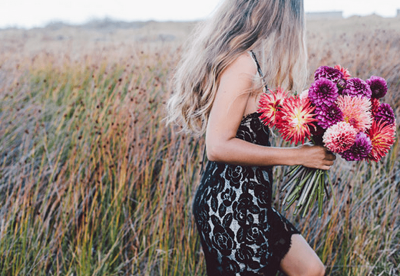 The privacy and exclusivity of the venue, you really feel like you have the whole place to yourself for the duration of your stay. 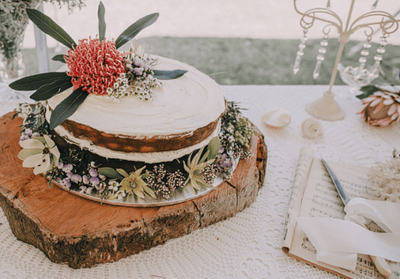 The fact that you can have so many guests stay with you onsite so you can make the most of the lead up to the big day and not have to rush off as soon as the wedding is over. 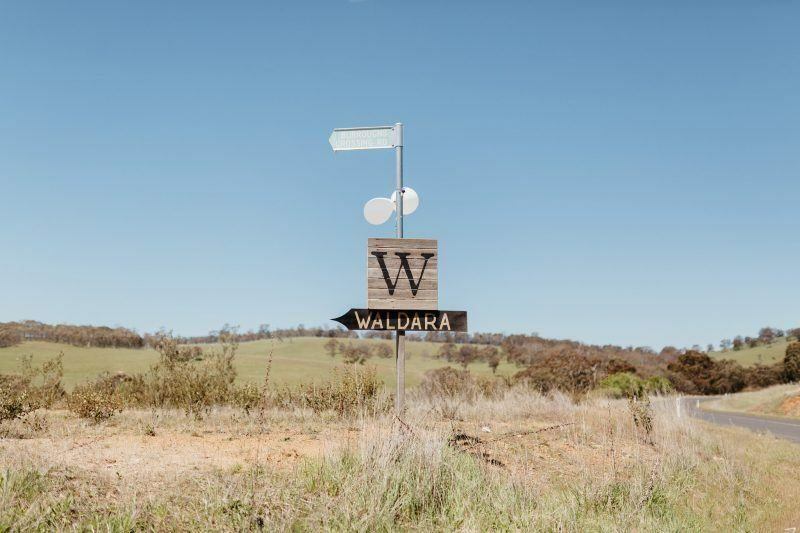 So many couples say when they come to visit Waldara in person “Wow, it’s even more beautiful than in the photos”. 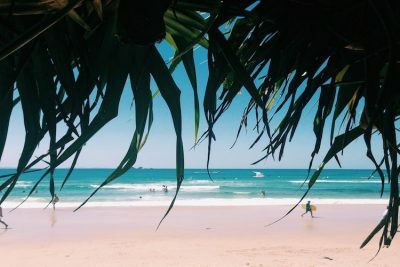 It truly is a breathtaking and unique spot. 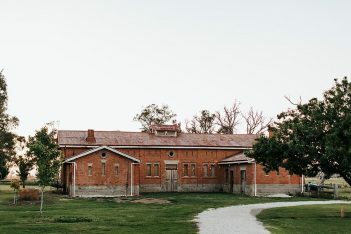 Yes the two houses on site that sleep 10 people each. 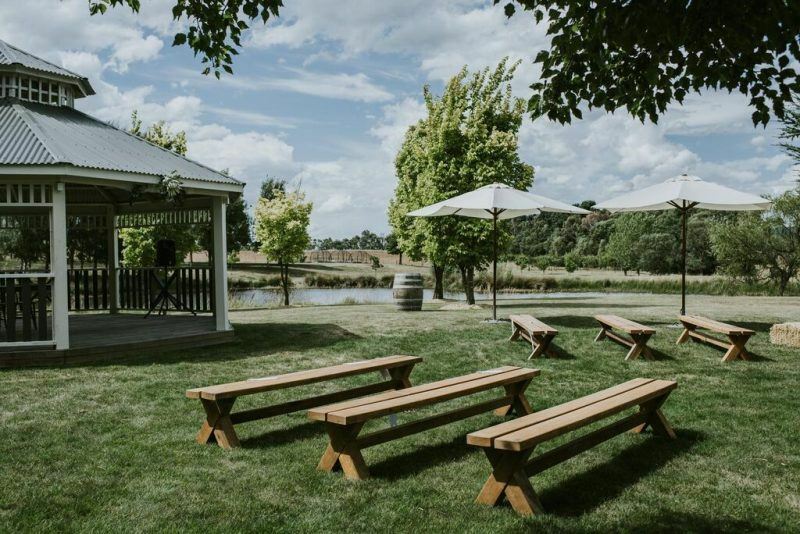 There are also plenty of local accommodation options a short drive from Waldara for all your guests. 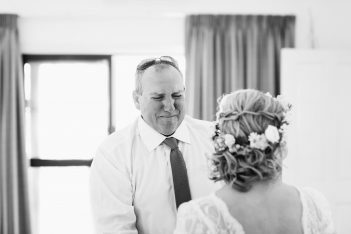 Every wedding is so special and lovely. 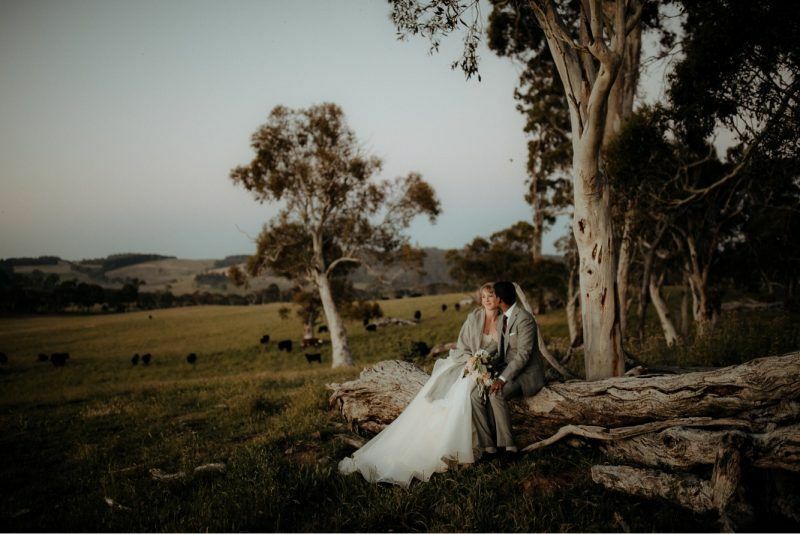 I love seeing the brides brave climbing onto the big boulders in our back paddock for a dramatic photo. Being a working farm we often have animals around. I love seeing couples interact with the baby lambs or cows or sometimes even horses that might come and say hello. 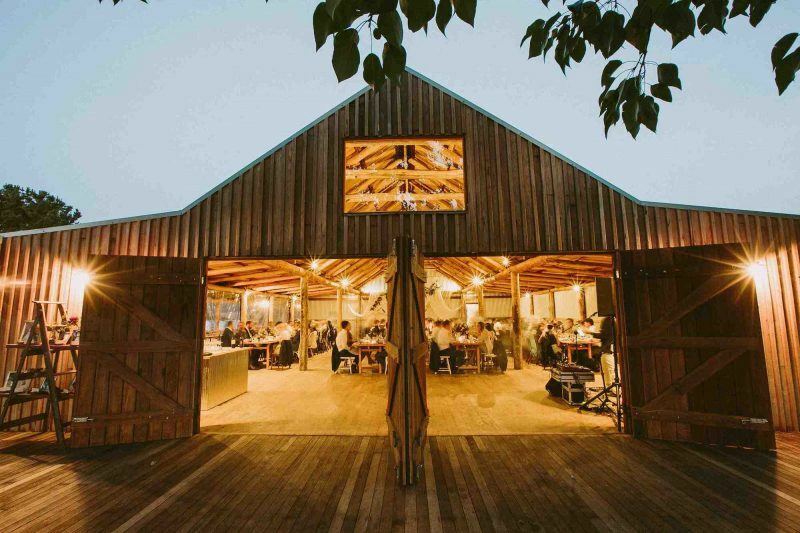 Although we have a great indoor reception hall, I would love to see a couple move all the tables and chairs outside next to the lake for a big meal under the stars. 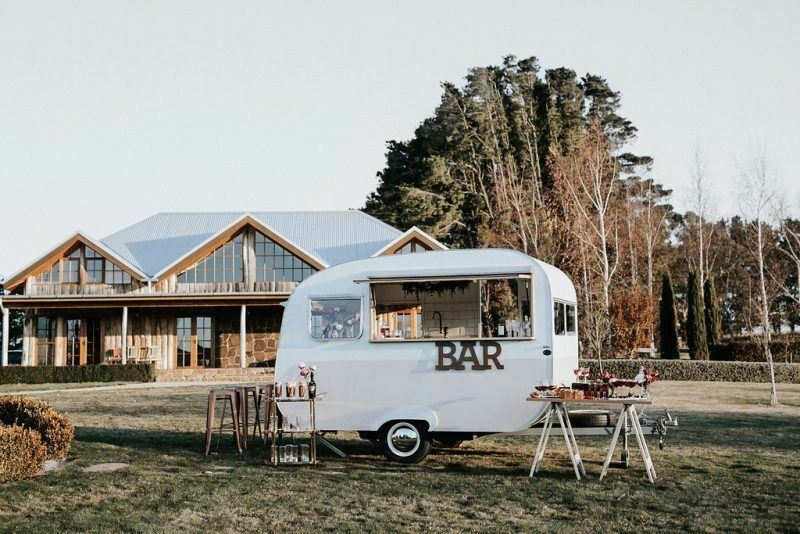 Maybe with some festoon lighting and fun food trucks. 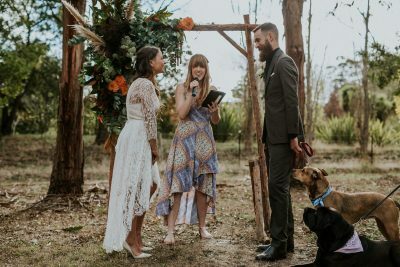 Describe the kind of couples your venue attracts? 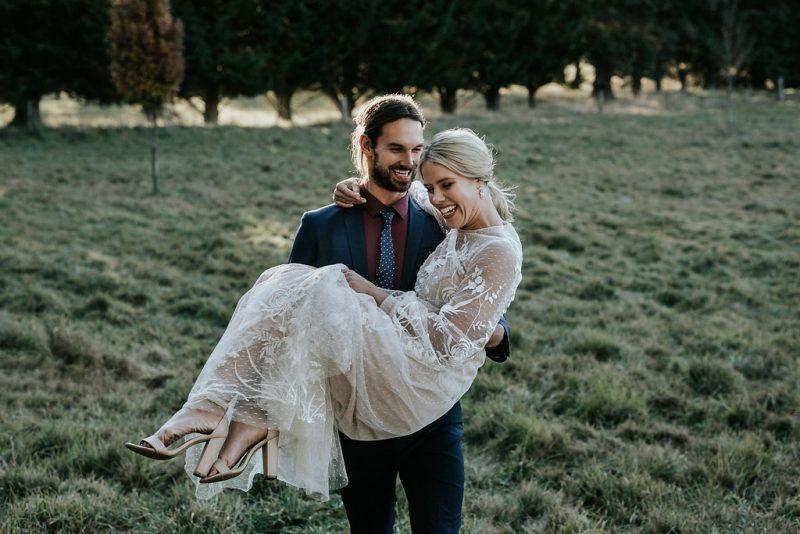 For more info or to make an enquiry with Waldara, head to their WedShed profile here. 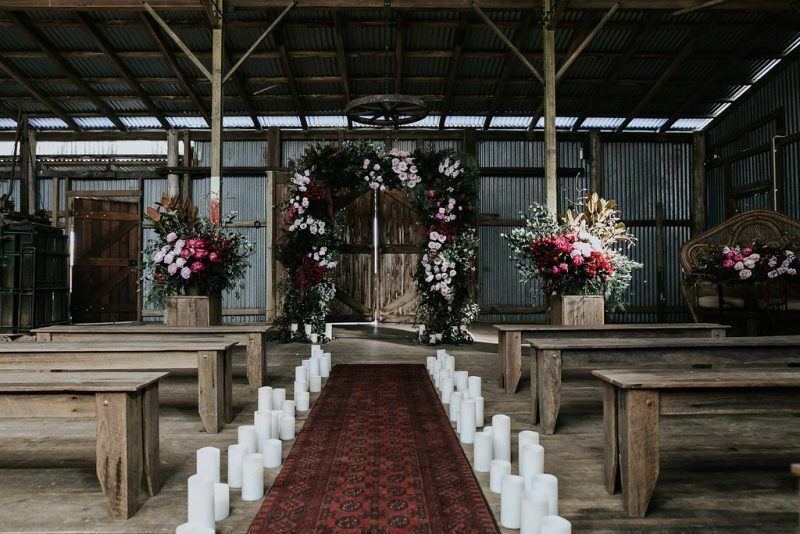 Interested in our top five wedding styling and floral trends for 2019? Right here.